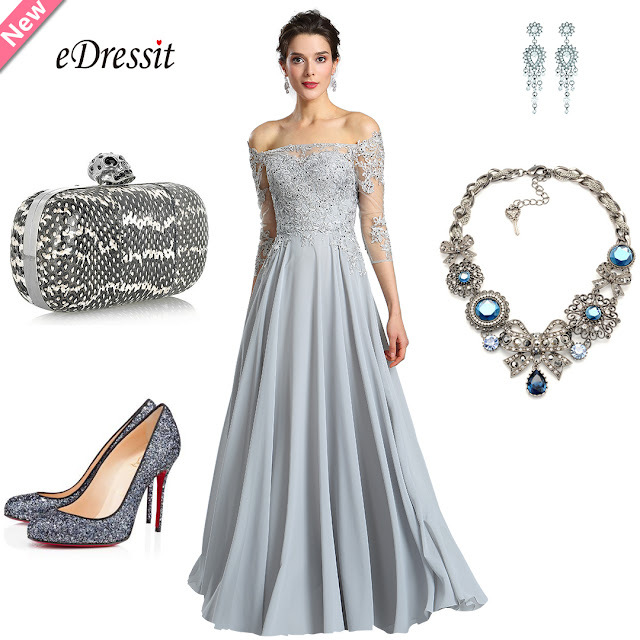 eDressit Fashion Blog: Which Dress to Choose for Homecoming? Which Dress to Choose for Homecoming? For homecoming, dresses are needed. According to your own body figure, you need to choose the right one. Here are five figure types, which one do you fit? 1. Slim body type: A teen girl needs to consider aiming to wear a gown that accentuates the waist line, so as to bring out the curves in a slim body. A teen girl can equip short skirts with belt or wear a wraparound skirt. 2. Pear-shaped body type: A teen girl should go for fitted tops with a-line skirts or any outfit that is a bit fitting, appearing more appealing. 3. Petite physique: A teen girl can opt to reveal a little leg and go for a long fitted homecoming dress that makes the body appear taller. Long ruffles and high-heeled sandals further add to the illusion of height. 4. Hourglass physique: One is luckiest to have this physique since every kind of dress will flatter her figure. She can wear anything from short cocktail gowns to long gowns. 5. Apple body type: With this physique attention must be drawn to the legs and so choose to wear a much shorter homecoming dress with a greater waist line. 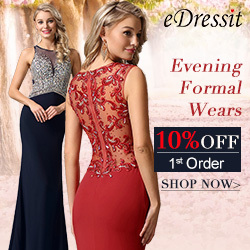 See the trendy style homecoming dresses at eDressit. Which Dress for Wedding Guest to Choose?